At the ensemble concerts lovers of early music listened to Gregorian chants, the beginnings of European polyphony through the school of Notre Dame and the first still preserved medieval ductia (cauda) dances from Reading of 12th and 13th century, songs from Carmina Burana collection and the collection Cantigas de Santa Maria attributed to Spanish King Alfonso el Sabio (13th Century), 13th Century French court dances, as well as the music of troubadours, trouvers and minesengers. Italian Ars Nova, the ballads by Landini, Bologna and other 14th century authors, in addition to the manuscripts kept under the number MS 29987 in the British Library, represent also part of staple repertoire of ensemble “RENAISSANCE”. Their programs also include works by 15th century Flemish masters. Major part of their repertoire includes 16th century music, the epoch of Renaissance: Music from the times of Henry VIII and the Queen Elisabeth, music from the plays of William Shakespeare, the best known works by John Dowland, dances from the collections of Pierre Falez, Pierre Attaignant, Claude Gervaise, madrigals by Claude Le Jeune, dances from the collection “Danserye” of Tilman Susato and “Terpsichore” of Michael Praetorius, music from the court of emperor Maximilian, 16th century music of carnivals and processions of Venice and Florence, music of 16th century Spain, songs by Juan Encina, and songs from the collection “Cancionero de Palacio”. 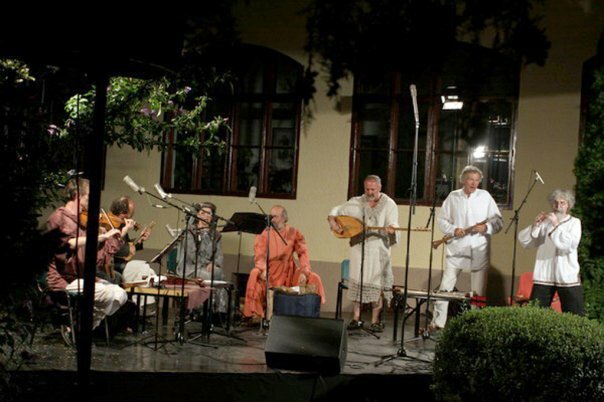 The ensemble has paid special attention to the research and performance of the music of Dalmatia, in all of its segments. Folk music (compositions by Petar Hektoroviæ, dances from island of Vis, preserved parts of miracle plays from island of Hvar, Dubrovnik contradanzas), music of the nobility, madrigals by A. Petric, J. Skjavetic, M.A. Romano, A. Motovunjanin, V. Komnen, as well as religious music (mottets and spiritual concerts by V. Jelic and I. Lukaèic) and first manuscripts from the soil of Dalmatia. Lauda and two-part Sanctus from 12th century are the most comprehensive presentation of the music of Dalmatia from 12th to 18th century. A special part in the research and presentation of Dalmatian music is dedicated to the works of Tomaso Cechini. In their programs, “RENAISSANCE” plays works from all five preserved collections of this composer. 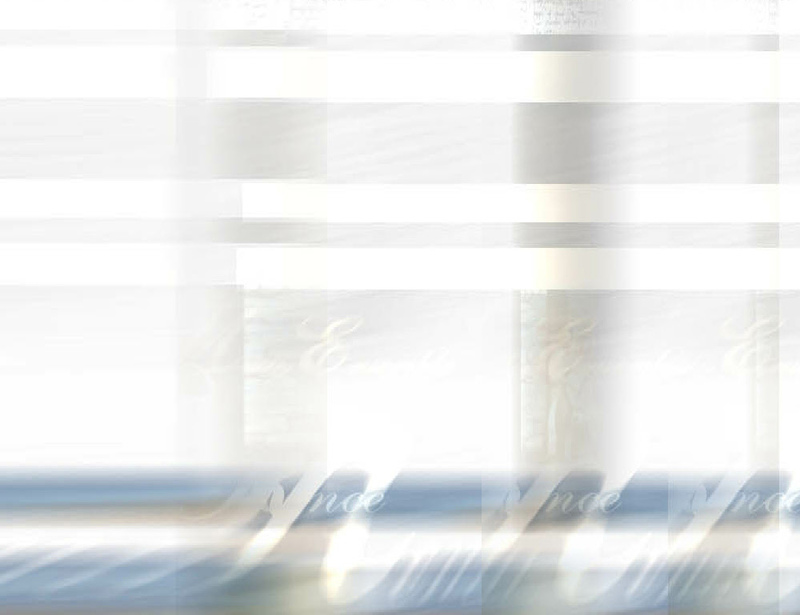 The ensemble is also proud of the fact that they are in possession of complete collection “Madrigali et Canzonette” op. 12 from the year 1617. The baroque era is represented through the works of C. Monteverdi, K. Schütz, D. Teradelas, A. Caldara, G.F. Handel, A. Scarlatti, and other old masters . 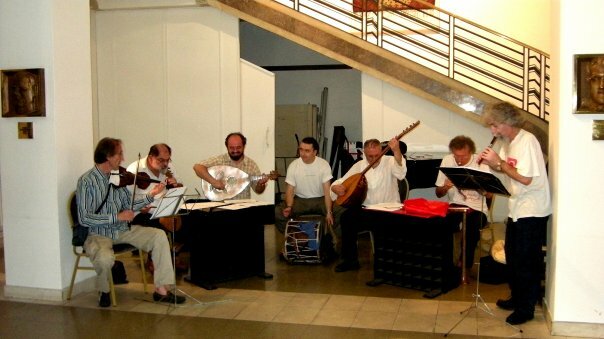 Another important part in the research and presentation of early music involves traditional music of the Balkans, particularly that of old Serbia. These, in many ways specific programs, are performed on appropriate instruments built after the preserved instruments of particular regions. 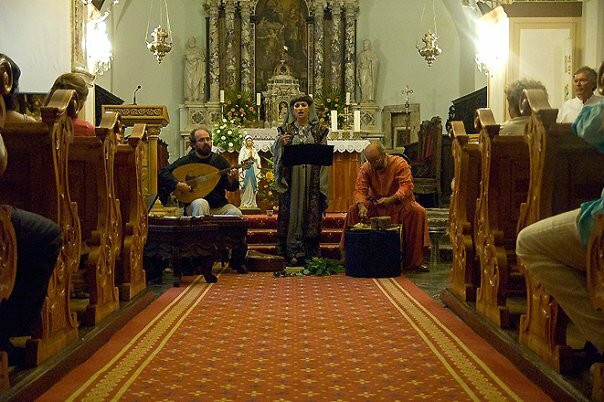 These programs include traditional music of Greece, Southern Balkans, and old Serbia, where a special emphasis is paid to the cycle of Kosovo songs, customs and ritual songs, dances from all parts of Serbia and one special rarity: songs from the monastery of Iviron on Mount Athos. 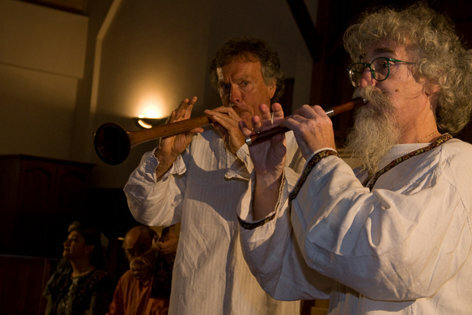 The programs “Journey of Marco Polo” and “Journey to Constantinople” feature traditional music of Middle East, Persia, Turkey, Armenia, as well as traditional music of the Far East, China, and Mongolia.